Letter-writing can be stressful to a lot of people…. and it becomes even more so if you are going to do it in French! 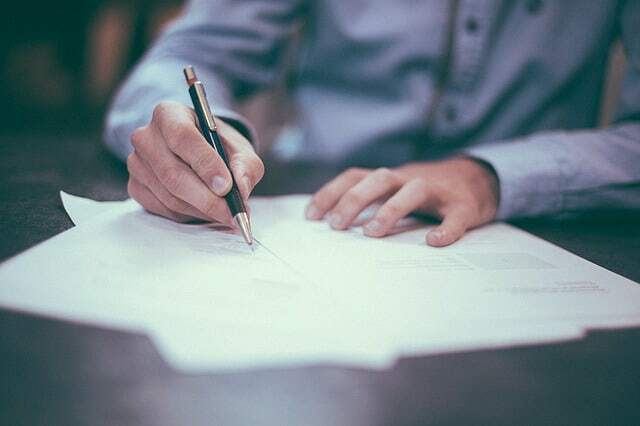 Here in this article, we will take a look at some ways to make writing letters in French a lot easier for you with tips on how to write formal (business) letters as well as personal letters. Before we proceed with the lesson, a key thing to remember is that letters in French tend to be more formal than those in English. Even personal correspondence, which can have an informal tone in English, is still several notches more formal when written in French. 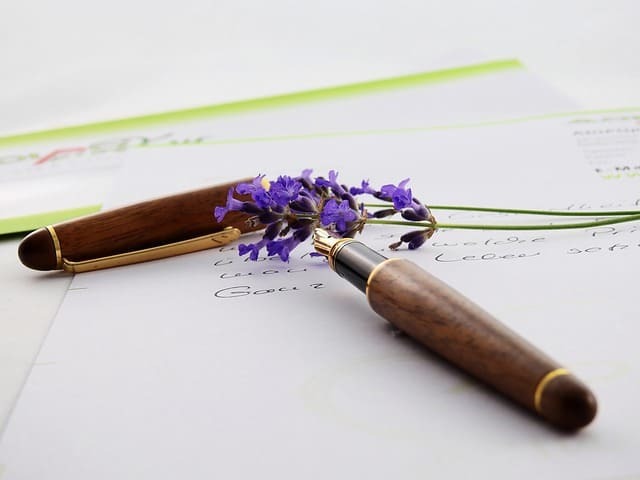 To begin your letter, you need the proper salutation and the correct title of the person you are writing to. Just like the salutations, you will also need to use the correct closing at the end of your letter. Je vous envoie mes amicales pensées. Best wishes. Recevez, je vous prie, mes meilleures amitiés. Yours sincerely. Je vous adresse mon très amical souvenir. Kindest regards. À bientôt ! See you soon! Please note that the translations are not exactly the same, but more or less mean the same thing. For formal/ business letters, use the following for closing. The two mentioned above are not too formal, and could be used for less formal situations. Je vous prie d’agréer, <insert the same title you used in your greetings> l’expression de mes sentiments distingués. Please accept,______, the expression of my highest consideration. Je vous prie d’agréer, <insert the same title you used in your greetings> l’expression de mes meilleures salutations. Please accept,______ , the expression of my best regards. Again, please take note that the above translations are more or less the equivalent expressions in English. Let’s take a look at two sample letters below. The first one is a personal letter and the second is a business letter. Je vous envoie mes bien amicales pensées. À bientôt ! Best wishes. See you soon! Allow me to write you about the job’s offer. Please accept, sir, the expression of my highest consideration. 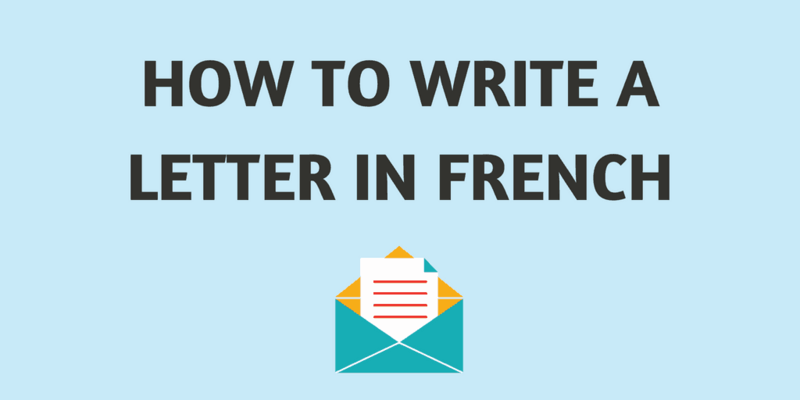 Here are more tips in writing letters in French. In writing formal letters, always use “vous” and never “tu”. For personal letters, you may use “tu” but only with people you are in tu terms with. A properly worded and formatted letter will make your content sound credible. So take note of the correct form. The recipient’s address will be placed below it to the right side. Under it, place the town or city where the letter is being sent followed by the date. Letter-writing is still a skill that is pretty much necessary despite the different forms of communication available today. 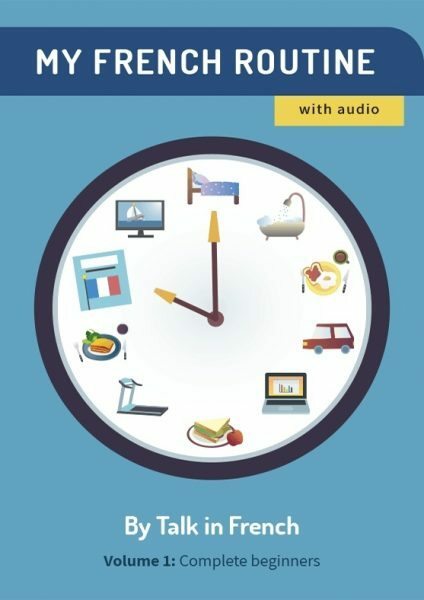 For the complete lesson on French letters including audio guides and exercises, grab your copy of My French Routine, a complete learning series that you could use to learn French independently from beginner level to advanced. This particular lesson is part of My French Routine Volume 6: For Advanced Level.